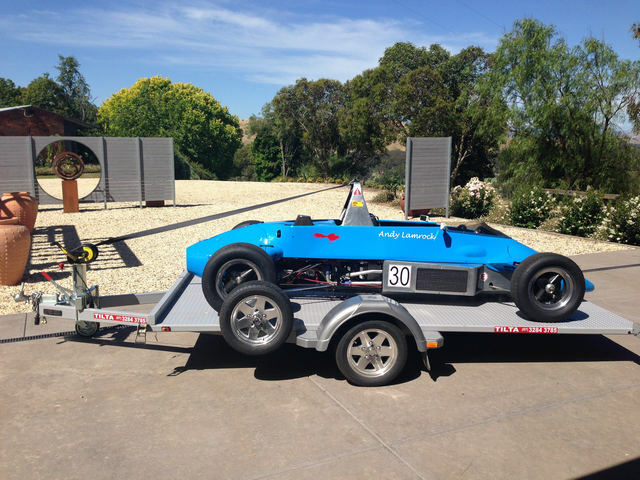 The single axle full floor tilta trailer has been specifically designed to carry lightweight vehicles. They comply with Australian Standards. Their lightweight design makes them easy to manoeuvre and this makes them easier to be reversed, unlike Dolly or A-frames. 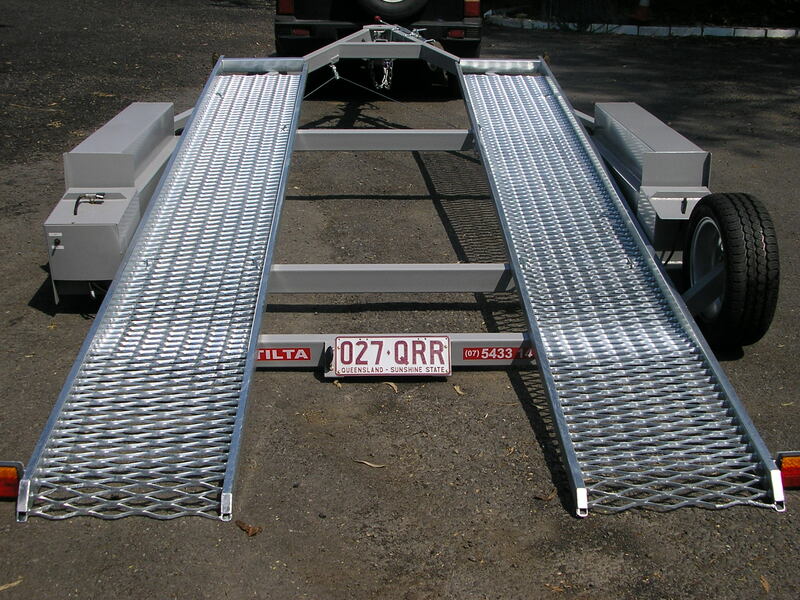 There is also no wear and tear or accumulation of unwanted kilometres on your vehicle when you choose Tilta Trailer. 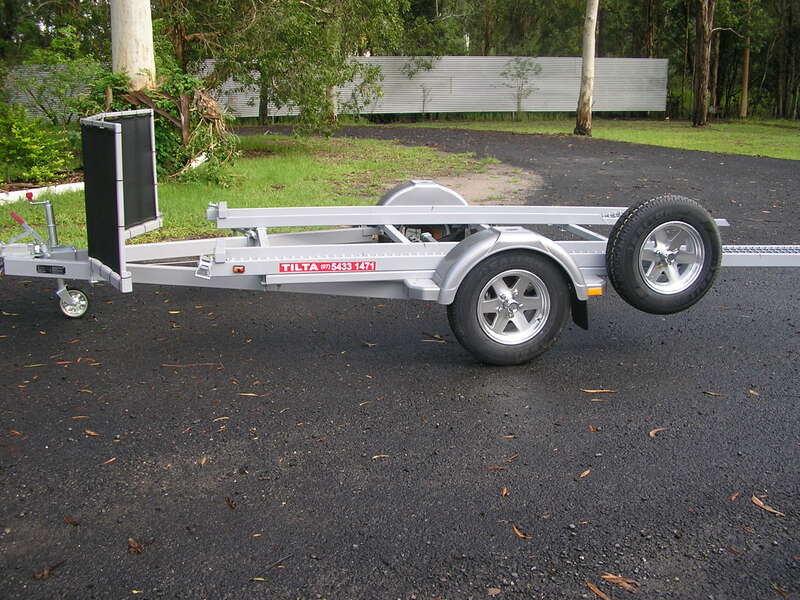 All trailers come standard with 3 brand new light truck tyres on alloy rims, override disc brakes, handbrake, multivolt LED lights and 2 tie down strap. 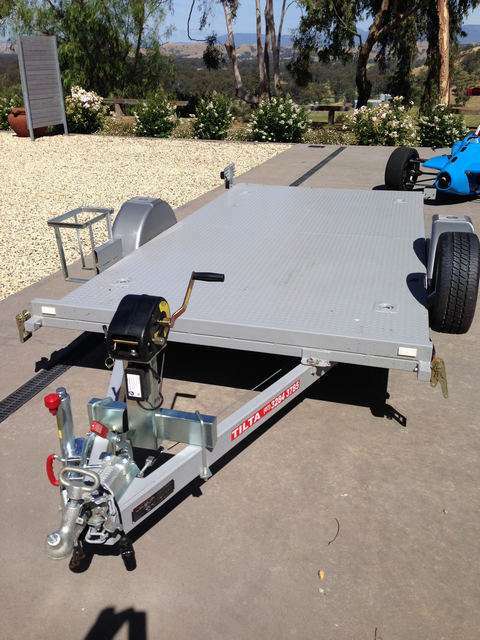 Tilta Trailers single axle trailers are designed to carry a maximum of 1080kg. 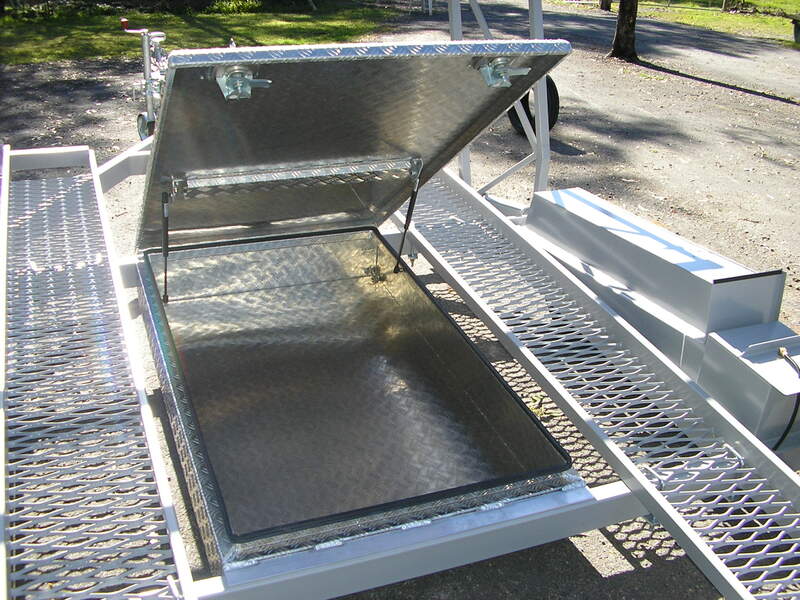 Placing further weight either in your vehicle or on the trailer will void the compliance. This means that if you were unfortunate enough to have an accident, no claims on insurance can be made. 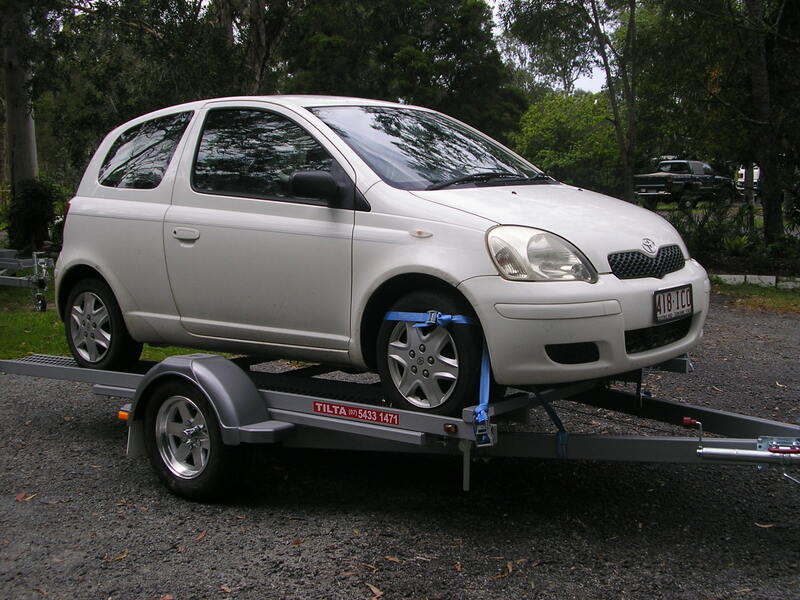 Please note that by placing extra weight in the boot of your vehicle while it is on the trailer will reduce the trailer’s ability to tilt and may cause damage to the locking mechanism which in turn may cause damage to your vehicle.